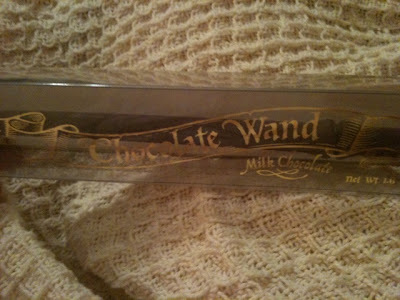 my sweet old etcetera: Project 365: Accio chocolate! If today was an ice cream flavor, it would be Rocky Road, because it started out rocky but ended up sweet. Literally! First of all, I missed work yesterday because of this pesky head cold that is currently making my head feel like it weighs ten tons. I should have missed again today, because I wasn't feeling much better. BUT, I decided to go anyways, because I felt bad missing two days in a row. And so off to work I went with my stuffy, stuffy head. At least my first class of the day, Period 2, was well-behaved and orderly. This cheered me up. But then my second class, Period 4, decided to act up. I gave them warning after warning, until I reached my breaking point. Then I decided to let them finish the last two pages of the class reading on their own, followed by a pop quiz, AND THEN they had to put their heads down on their desks and sit quietly for the last five minutes of class. Ugh. I hate when I have to resort to measures like these, but when students decided to act like little beasts, it's up to me to tame them. I was wary about my last two classes of the day, but thank the fairies, they were great. One of the kids in my last class even came bearing a gift for me!!!! 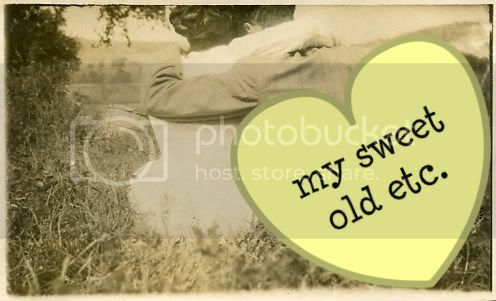 He brought me a chocolate wand from the Wizarding World of Harry Potter. You can see it in the picture below.